It surprises many people to learn that Australia's Murray River is the third longest navigable river in the world, after the Amazon and the Nile. It stretches for almost 2,520 kilometres (1,565 miles), flowing from its source high in the New South Wales' Snowy Mountains through Victoria and South Australia before eventually spilling into the Great South Ocean in the Coorong district, southeast of Adelaide. 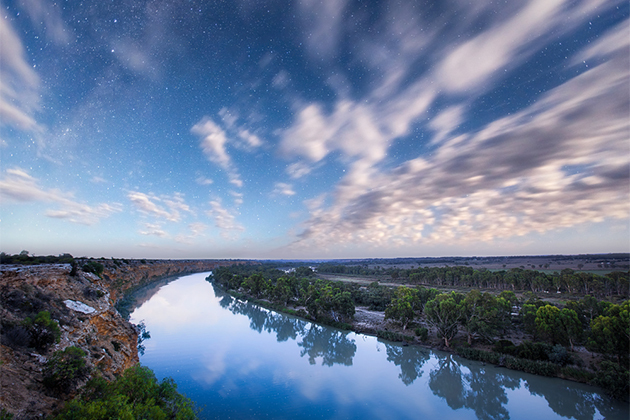 The mighty Murray also has a captivating story, which is 130 million years in the making. Aboriginal occupation dates back an impressive 40,000 years, with many different groups including the Ngarrindjeri and Coorong peoples living on and alongside the lands around the river. The Murray forms part of the Murray-Darling river system and is fed by two other main waterways, the Darling and Murrumbidgee Rivers. It was first discovered by two European explorers (Hamilton H. Hume and William H. Hovell) in 1824, but it wasn't until five years later that Charles Sturt navigated the river officially, naming it after the Scottish soldier and statesman, Sir George Murray. From 1853 on, the river became a virtual water highway, as paddle steamers transported wool, wheat and various other goods up and down the river system. Although it suffered due to the development of road and air travel, the Murray River is still a working one; it continues to be a source of produce, dubbed the "Food Bowl of Australia," and provides a water supply to more than 1.5 million households. And as every visitor today discovers, it's a scenic waterway with a unique character, blessed with natural beauty, rich in heritage and history, and dotted with quaint townships along its fascinating banks. A large and varied plethora of fauna and flora exists in and around the river valley; animal and bird species include emus, koalas, western grey kangaroos, bearded dragon lizards, red-rumped parrots, black swans, pelicans and even dolphins, which frequent the ocean end of the river. Also plentiful are river red gums, a type of eucalyptus tree that line the river banks. The Murray's waters hold a variety of fish including the famed Murray cod, bream, perch and redfin. The Murray River region can be enjoyed all year; however, there are pluses and minuses for travelling in different seasons. The lower Murray, where cruises operate, has a similar weather pattern to the city of Adelaide, which is often described as "hot Mediterranean." During the summer, days are long with daylight until around 8.30 p.m., with temperatures ranging from around 16 C (60 F) to 35 C (95 F). The Murray is a niche cruising region; currently, there are two main operators offering cruises of several days from South Australia. One is Captain Cook Cruises, which is part of the Sealink Travel Group; it has been operating there since around 1986 with cruises on the 120-guest paddle wheeler, the Murray Princess. The other is Proud Mary, a smaller paddle steamer accommodating just 36 guests. 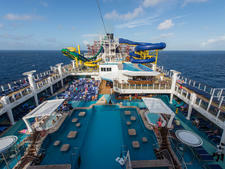 Both vessels operate 365 days a year. When you're cruising the Murray with Captain Cook, there are weekly three-, four- and seven-night cruises to choose from, all sailing roundtrip from Mannum. The three-night Discovery Cruise leaves on Friday afternoon, returning on Monday morning, with stops including Murray Bridge, and moorings at several scenic spots along the way. The four-night Outback Heritage Cruise departs on Monday afternoon, returning on Friday afternoon, with stops including Blanchetown, Swan Reach and Ngaut Ngaut, and moorings at scenic spots in between. The seven-night Murraylands and Wildlife Cruise combines both cruises, with departures on Monday or Friday. Captain Cook also has several special cruises on its annual calendar, including a four-night Julie Goodwin Cooking Cruise with Australia's first MasterChef; two seven-night cruises from Loxton to Mannum; and a Christmas in July cruise. Transfers from Adelaide are included in the fare, and there is car parking in Mannum if you self-drive. Captain Cook Cruises also offers a complimentary Barossa Valley day tour post-cruise to passengers on its seven-day cruises; you also have the option of adding several touring packages to your cruise to Kangaroo Island, either escorted by bus or self-driving. 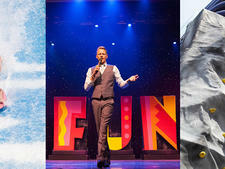 Proud Mary has two itineraries available. The short option is a two-night Murray River Discovery Cruise, which departs from Murray Bridge every Friday evening and returns Sunday afternoon, with stops including Mannum and plenty of scenic cruising in between. The longer option is a five-night Wildlife Expedition Cruise, which departs from Murray Bridge on Sunday evening and returns on Friday afternoon, with stops including Mannum, Swan Reach, Blanchetown, and Ngaut Ngaut. Coach transfers are available from Adelaide for an additional fee, and there are parking facilities at Murray Bridge if you self-drive. Adelaide. 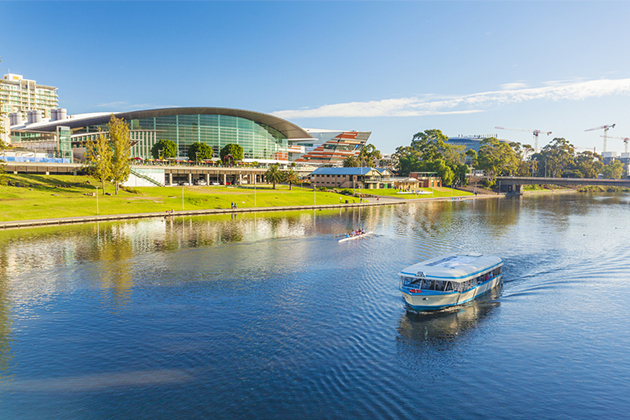 It's not a port of call on a Murray River cruise, but most people will fly into and out of the South Australian capital, a cultured and casual city which is not only a gateway to some of Australia's best wine country but also has plenty of its own alluring attractions to offer visitors. Adelaide has a multicultural flavour evident in its restaurants, plus a strong music scene and plenty of history. Port Adelaide is a historic enclave, while just down the tram tracks is Glenelg, the city's easygoing beach community. The rolling Adelaide Hills area is 12 minutes away via car. Top sights in the city include the Art Gallery of South Australia, with exhibitions including Australian, modern Australian, contemporary Aboriginal and European art; the Adelaide Botanic Garden, with its huge Bicentennial Conservatory recreating a tropical rainforest; and the Adelaide Zoo, home to around 1,800 species of critters including Australia's only giant pandas. Blanchetown. This famous Murray River township is 275 km (170 miles) upstream from the mouth of the river, and one of the first river settlements in South Australia. It began life as a stopover point and watering hole for travellers, as well as an important terminal where all manner of goods were offloaded from paddle steamers to be cleared through the local customs house. It's also the home of Lock No. 1, the first of a series of seven locks on the Murray. Besides the lock, today Blanchetown has a mix of historic buildings, including an original post office, pub and police station, and traditional riverside holiday homes. Loxton. This historic village is often described as the "Garden Town of the Riverland," and is famous for its beautifully maintained gardens. A key attraction is the Banrock Station Wine and Wetland Centre, where you can walk scenic trails and view abundant wildlife from bird hides. The Loxton Community Conservation and Heritage Park has highlights including an early homestead ruin and diverse native plants. Mannum. This is one of the Murray's primary historic towns, located on the broad reaches and blessed with natural beauty, history and heritage (it's the birthplace of the Murray River paddle steamer). The first vessel, the Mary Ann, was built in 1853 by William and Thomas Randell, sons of one of the first settlers in the region, and was used on the Murray to trade goods. Now a tourist destination, Mannum has many original buildings to enjoy, plus quaint shops and cafes, and a thriving houseboat industry. Murray Bridge. 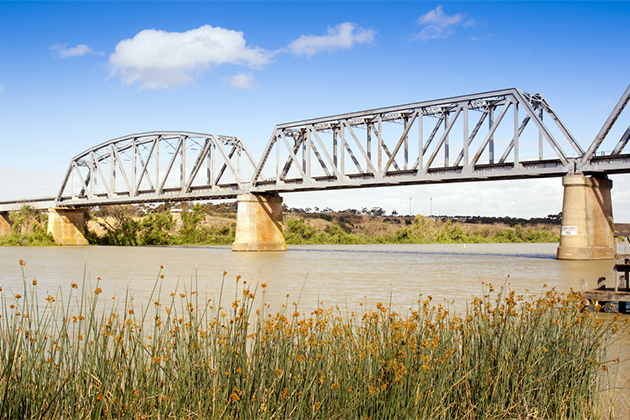 Often dubbed the crown of the Murray region, and located just 80 km (50 miles) from Adelaide, Murray Bridge is a picturesque small town famous for water sports, including boating, fishing, swimming; it also has plenty of walking trails. A new attraction just outside of the town is Monarto Zoological Park, an open-range zoo and breeding ground for arid and grassland animals. Ngaut Ngaut. This is a conservation park and the place to gain insight into the lives and history of the traditional landowners, the Nganguraku people. Visiting here involves a tour with local guides to view rock art engraved into the limestone cliffs, observe archaeological excavations, learn about the fauna and flora of the park, and experience the dramatic natural landscape of the area from a cliff-top viewing area. Swan Reach.The small township of Swan Reach is located between Blanchetown and Mannum in the Barossa Valley and was first settled in 1838 by German families. It gained its name from the large number of black swans that once thrived in the area. 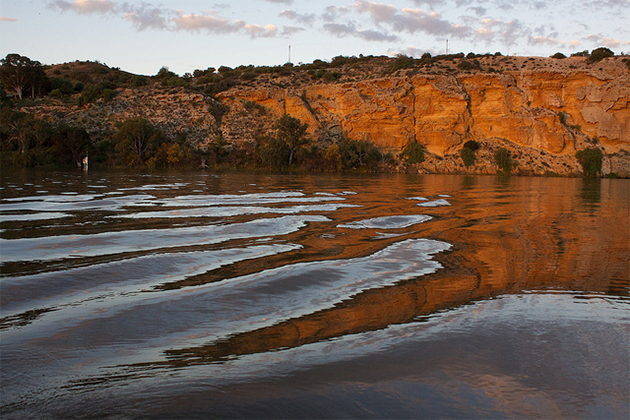 The surrounding landscape is one of towering cliffs, including the famous Big Bend, which has the tallest cliffs along the Murray River and is believed to be up to 20 million years old. Other Points of Interest. Paddle wheelers operating on the Murray River cruise past a number of other scenic spots and interesting settlements. They include Noa-No Landing, where the original paddle steamer Mary-Ann was first launched; Younghusband, which was established in 1870 and has a picturesque river reserve; and Walker Flat, a popular holiday retreat for Adelaide celebrities that's marked by high cliffs and a large number of water birds. There's also Devon Downs, which hit headlines worldwide in 1929 when a local homesteader found a skeleton of an Aboriginal boy and some unique tools dating back approximately 7,000 years. Add time for local touring. Including a few days in Adelaide pre- or post-cruise, visiting the Barossa Valley (Australia's wine capital, which is an hour's drive from the city) or heading across the water to the natural wonder of Kangaroo Island, a short ferry ride from Adelaide. Bring sun protection. Sunburn is a risk at any time in South Australia, but in summer the UV rays are extreme so a wide-brimmed hat, sunglasses and plenty of sunscreen are recommended. Insect repellent isn't essential unless you are cruising in peak summer and are susceptible to bites. In winter, pack plenty of warm layers and an umbrella as temperatures can plummet and it may rain. Take a pair of sturdy, comfortable walking shoes. You will be getting on and off ship frequently, and there are not always paved areas ashore. 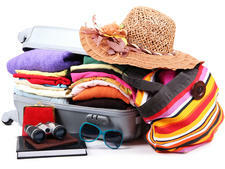 A backpack is also useful as many shore excursions involve walks, and you will need to carry water when it's hot. Pack your binoculars. 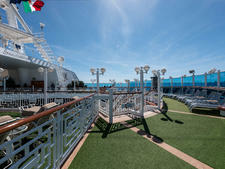 There is plenty to see on land and from the water. Bring the essentials. Many of the townships (except for Mannum and Murray Bridge) are small with limited shopping opportunities, so take any essential items with you including sunscreen, camera batteries, toiletries and any over-the-counter medications you might need. Bring a bathing suit. Throw a bathing suit into your suitcase if you cruise in summer, as there are opportunities for a swim in safe spots along the way. There are strong currents upriver, however, so beware if you're not a strong swimmer. Prepare to be disconnected. Cell phones may not work in between, or beyond, major townships. Travel healthy. Be sure you are fit to travel as there will be no doctor onboard, and some of the townships and mooring spots are quite remote, without hospitals. 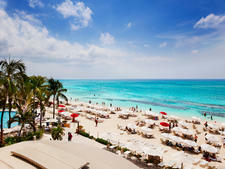 They also don't have much in the way of good facilities for special-needs travellers. Pass on the passport. You won't need a passport to cruise the Murray, just ID on embarkation.